DALLAS -- Toyota is investing $35 million in a high-tech research program to identify advanced battery materials and fuel cell catalysts for future zero-emission vehicles. 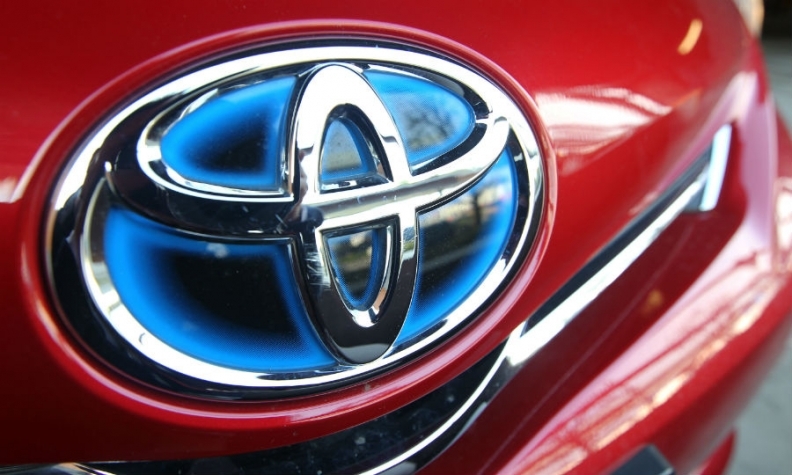 The Toyota Research Institute will work with other research groups, universities and companies over the next four years, using artificial intelligence to identify the new materials, the company said Thursday. Toyota formed the TRI in late 2015 to develop artificial intelligence as an underpinning technology for future vehicles and manufacturing. “Toyota recognizes that artificial intelligence is a vital basic technology that can be leveraged across a range of industries,” said the institute’s chief science officer, Eric Krotkov. He said accelerating the discovery of the new materials will support Toyota’s goal of reducing global average carbon dioxide emissions in new vehicles by 90 percent. Toyota hopes to do so by 2050. Early research projects will include collaborations with the University of Michigan, Stanford University, the Massachusetts Institute of Technology and UK-based materials science firm Ilika. Toyota’s continued investments in reducing CO2 emissions come despite indications from the Trump administration that it will seek to reverse government policies aimed at reducing greenhouse gas emissions and tackling human-caused climate change.